Winner of iPad Pouch Giveaway!! 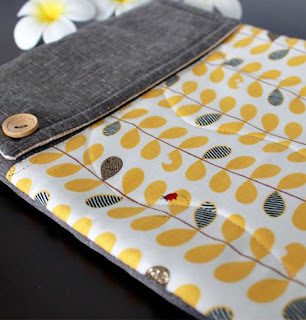 We have just added some lovely new handmade iPad pouches to Robin Street Market, designed and made in Thailand by a mother and daughter team (who you can find out more about here). To celebrate our new additions we are giving away one of the pouches - and if you are the lucky winner you get to choose which one! All you need to do to enter the giveaway is to leave a comment at this blog telling us which pouch is your favourite. 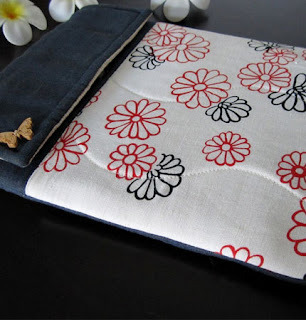 You can check out the range of iPad pouches here. The giveaway closes at midnight on Friday 11th May 2012 and the winner will be drawn at random and announced on this blog on Saturday 12th May 2011. Best of luck and have a wonderful week!